Midas Protocol, a universal crypto wallet bringing accessibility and security for all users in the crypto space, is designed for both the expert and crypto newbie alike. 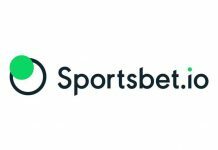 It is built to be the most innovative crypto wallet for all essential cryptocurrency operations, including safekeeping, intelligent trading and portfolio management. The Midas ecosystem uses a collection of tools to enhance the crypto trading activities of users, formulate viable investments and more. Midas wallet is available on both iOS and Android, and it also supports several crypto assets such as BTC, ETH, USDT, NEO, TUSD, TVND, TOMO, ZCOIN, MAS, DIVI, as well as various ERC-20 tokens, NEP5, and TRC-20 tokens. Importantly, the Midas wallet has also joined forces with Kyber Network and IDEX to offer users an excellent trading experience directly from their mobile phones. The wallet supports more than 500 tokens and has also integrated with Vinex Network to allow users to trade through API. That’s not all, Midas also features an in-built dApp browser that runs in a frictionless manner with deep-link and address book to offer users the most convenient trading experience. Trade on both iOS and Android, with support for desktop and web coming soon. Follow, copy and subscribe to trading strategies of experts. Midas wallet allows users to protect the data file that contains their private keys and API keys with a password that gets encrypted by the system, making it harder for bad actors to steal users’ funds. 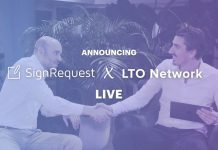 Midas has also allied with Sentinel Protocol to allow the latter to integrate it into its Interactive Cooperation Framework (ICF) API with Threat Reputation Database (TRDB) containing security intelligence whitelists and blacklists detailing confirmed IOC’s of phishing, malware, hacks and scam threats. Midas Protocol is also a member of the Foundation for interwallet Operability (FIO), a platform made up of leading wallets and exchanges. 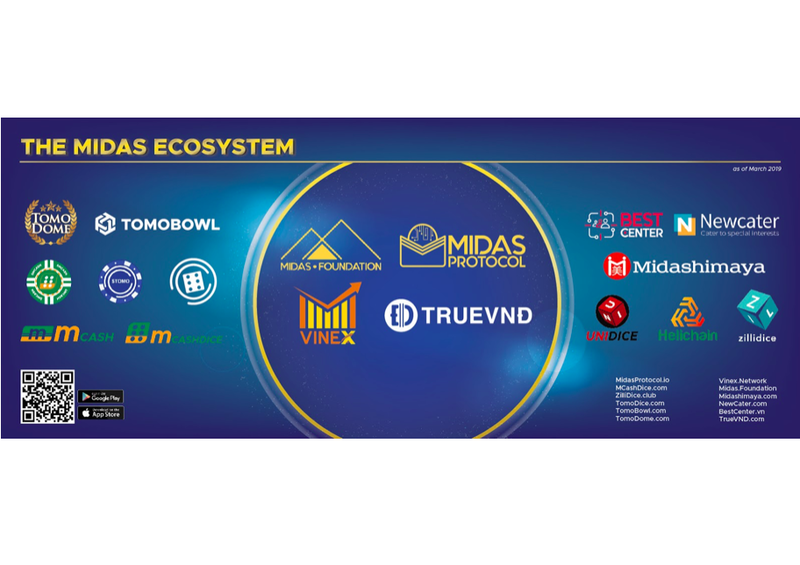 In addition to the partners mentioned above, other partners of Midas include TrueVND, TomoDice, TomoBowl, TomoDome, Midashimaya, NewCater, CoinUp24, B.E.S.T Center and more.